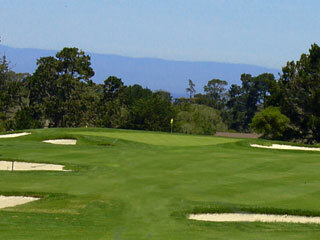 Del Monte Golf Course is the oldest course in operation west of the Mississippi. Designed by Charles Maud in 1897, this inland course has a classic feel with a fairly tight layout. While playing shorter than most it will challenge your course management skills as the fairways are plotted with mature pine, oak and cypress trees. The greens are guarded by an array of bunkers and hold multiple tiers that are hard to read. Del Monte Golf Course is currently owned by the Pebble Beach Company so you can expect a well maintained facility with the highest level of customer service. This challenging course was the original host of the California State Amateur to which it is still played. 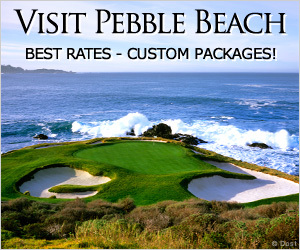 Del Monte Golf Course is also one of three courses which the Callaway Golf Pebble Beach Invitational tournament is played. 3 miles from the center of Monterey.